Take advantage of this exclusive offer while stocks last and get a FREE T.E.C. pack with any Focus Sam² or Jam²*. 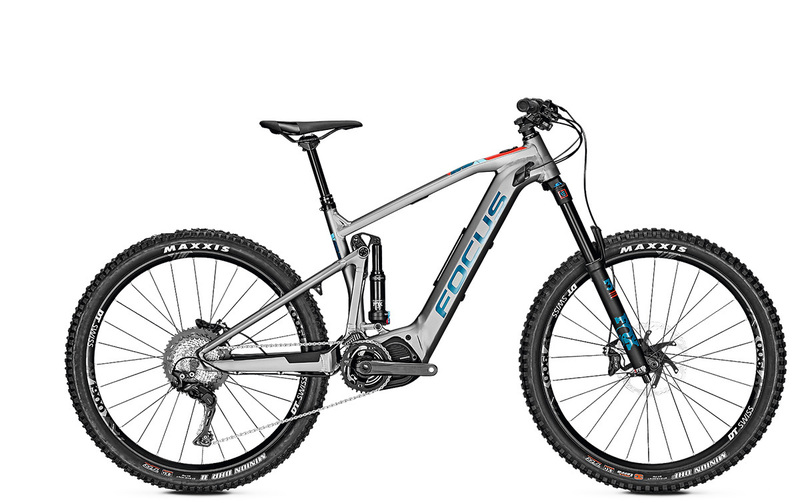 The new SHIMANO STEPS MTB generation of motors enabled the FOCUS engineers to develop a Tailored Energy System to suit your needs. The energy concept offers you an adjustable battery capacity of up to 756 Wh – cleverly distributed over two equally powerful batteries. You choose the battery features that suit your requirements. Doubles the battery capacity to 756 WH for long tours. The T.E.C. pack additional battery can be mounted on the down tube. Alternatively, the smart rack click system can be used to attach a bottle cage and equipment. 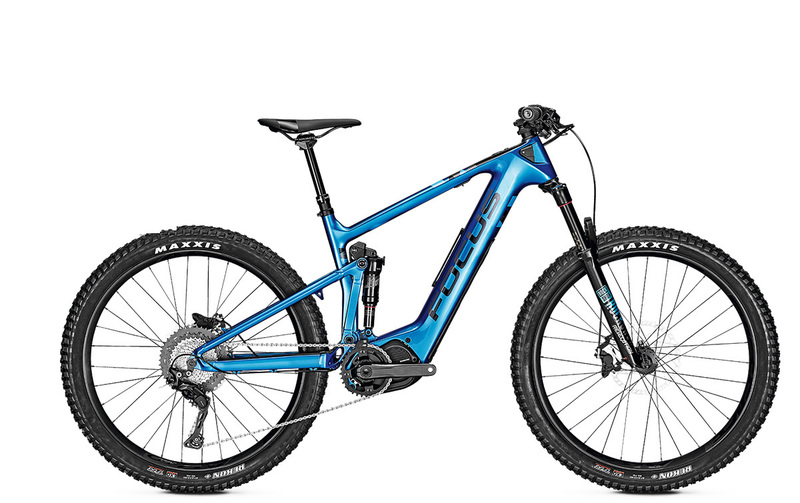 This full-suspension e-MTB features a Rockshox Revelation RC suspension fork and Rockshox Deluxe R shock as well as a high-quality Shimano XT 11-speed drivetrain centred around the compact Shimano Steps E8000 motor system. A modern, agile and aggressive geometry means the JAM² is perfectly suited for all-mountain riding. Rediscover enduro with the SAM² 6.7 e-MTB. Equipped with a Rockshox Yari RC suspension fork and Rockshox Deluxe R shock and a Sram NX Eagle 1×12 drivetrain this is a super capable bike at great value. The extra power from the included T.E.C. pack puts 756 WH at your disposal meaning all-day enduro fun on the trails is ensured. Designed for the very highest demands of e-enduro riding, the Sam² 6.8 features the F.O.LD. suspension system from Focus which provides sensitivity while being progressive enough to prevent a harsh bottom out. The compact design of the Shimano E8000 motor allows for a modern, agile and aggressive geometry and packs up to 760 WH of power with the addition of the T.E.C. pack. *Free T.E.C offer only while stocks last. Not available if purchasing on 0% finance, a cycle to work scheme or with any other promotion.